Chikoos grow almost all across India but they get their unique taste in particular kinds of soil. The major varieties growing in India include Cricket Ball and Kali Pati. 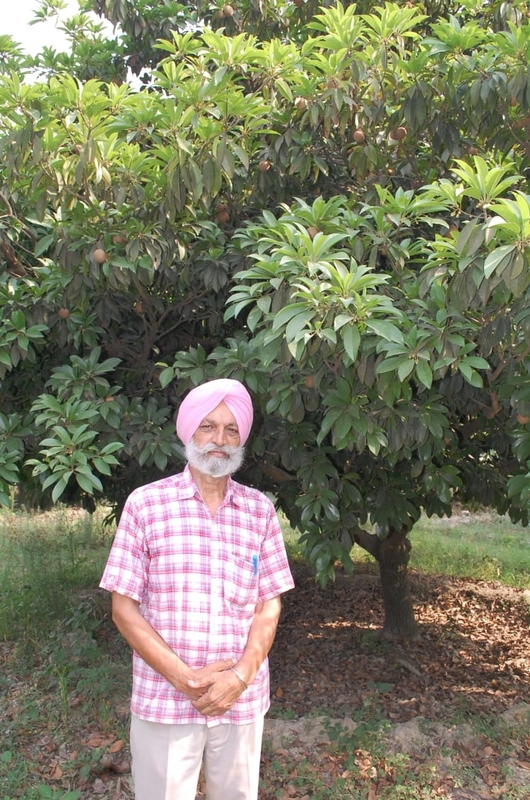 Mr. Bhagwant Singh planted Chikoo plants at his certified organic orchard around 10 years back and has been successfuilly growing super sweet Chikoos for a long time now. This year he wants to see how much he can sell via FarmerUncle.